The newest free game being given away on the Epic Game Store is Axiom Verge. First releasing in 2015, Axiom Verge proved popular with fans with its gripping science fiction narrative and Metroidvania-inspired mechanics. Axiom Verge will be free to download on the Epic Game Store until February 21, but it’s yours to keep and play forever once you have. All you need to do is create an Epic account on the company’s store page, sign-in, and then you can download the game. It’s worth keeping your account around if you want more games, because after Axiom Verge, the Epic Games Store will start offering the excellent Thimbleweed Park for free. 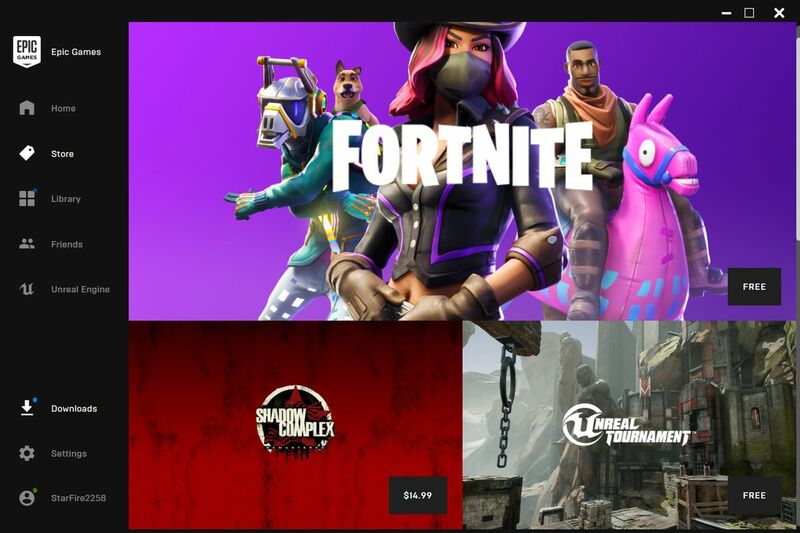 The Epic Store is one of the more recent additions to the competition challenging Valve’s dominance over the PC gaming market with Steam. Epic has been in the news recently for its habit of securing major exclusives away from Steam, such as Metro Exodus and The Division 2. Valve described Epic’s acquisition of the former as “unfair” for players, and the decision to not launch the game on Steam has stirred quite a bit of controversy. Exodus isn’t the only major title coming out in the next month that won’t launch on Steam, as additional games like Anthem and Crackdown 3 are releasing exclusively on other stores.